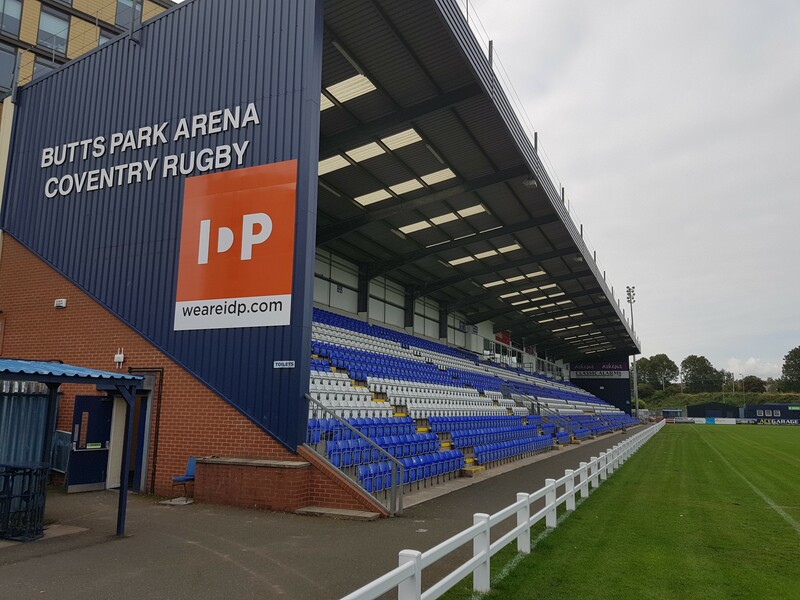 COVENTRY Rugby is delighted to announce that influential backs Pete White, Tony Fenner and Will Maisey have signed contract extensions to remain at Butts Park. 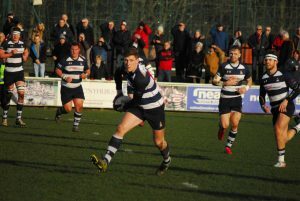 All three have played significant roles for Cov this season, and with co-captain Tom Wheatcroft confirmed as entering the second year of his initial contract, it marks a clear statement of intent as the club seeks to build on the foundations put in place over the last months. 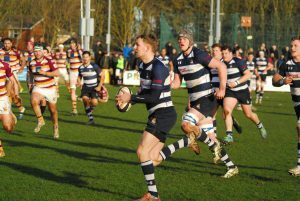 Fly-half Fenner, 27, who has made 21 appearances in his debut year with the Blue & Whites and is on 97 points for the season, has signed a two-year extension, while Maisey and White have signed on for a further year. 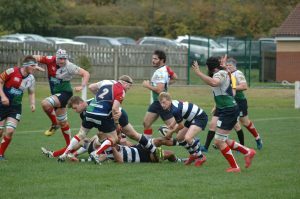 An ever-present at fly-half and centre, 24-year-old Maisey moved past 150 points for the season in last weekend’s win over Hull ionians, while White, 25, has performed at a consistently high level since returning from pre-season surgery, culminating in selection for England Counties, and had been the subject of interest of a number of other clubs. “Pete’s form has been impressive since working his way into the team following his injury,” said director of rugby, Rowland Winter. “However, with a full pre-season under his belt this summer, I am looking forward to seeing him step up a gear and kick on next season. “Tony has settled and improved more and more as the season has progressed. He started slowly, but over the last couple of months he has been outstanding and often deserves more credit than he gets. “Will has been involved in every game so far and has played well in a number of positions for the team. He works incredibly hard on his outstanding goal kicking and has been the match winner on many occasions. “We are also looking forward to Tom building on his current run of good performances. He has grown into a strong leadership role with the team and we know there is much more to come from him now he is back fit. More re-signings and additions to the squad will be announced in the coming weeks – stay tuned!